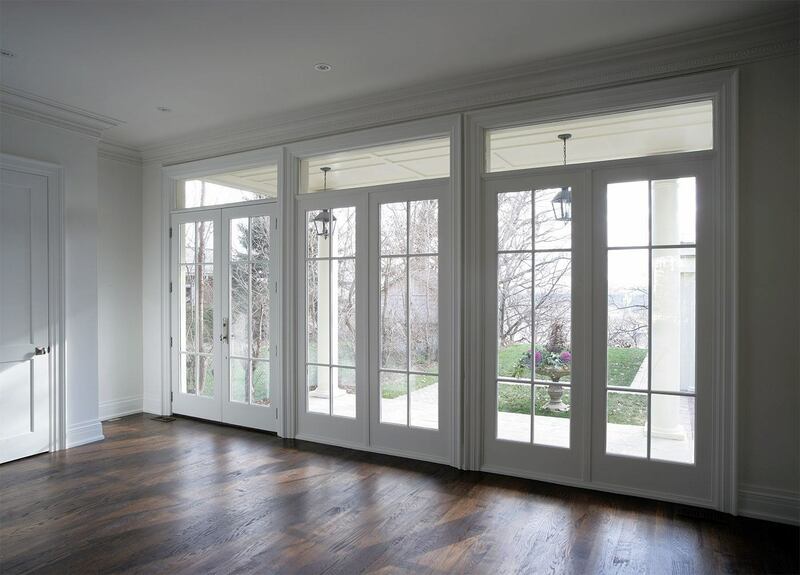 French Doors allow natural light into your house giving you a feeling of space and light that will brighten any room. Our French doors are easy to operate with handles on both doors, one of which will operate the master door. High security, provided by Yale multi-point locking systems to both the primary & slave door. Double handle sets as standard. Profile designs & colours to match you windows. Low maintenance & easy to clean.